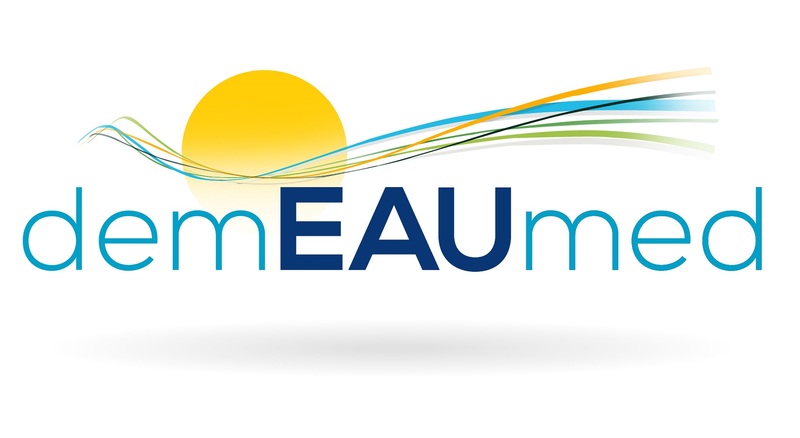 The demEAUmed project aims at saving water and improving water management in hotels. We work with innovative SMEs that create new water treatments and technologies to recycle and manage waste waters and increase water quality of pools and spas. Thanks to these treatments and recycling, hotels can minimise their water costs and reduce their environmental impact. We are pleased to receive your participation in this survey as it will help us to improve these technologies and select appropriate treatments according to actual hotels needs.